Home Tablets HP Stream 8 Tablet now available in Philippines, price starts at Php8,990! HP Stream 8 Tablet now available in Philippines, price starts at Php8,990! 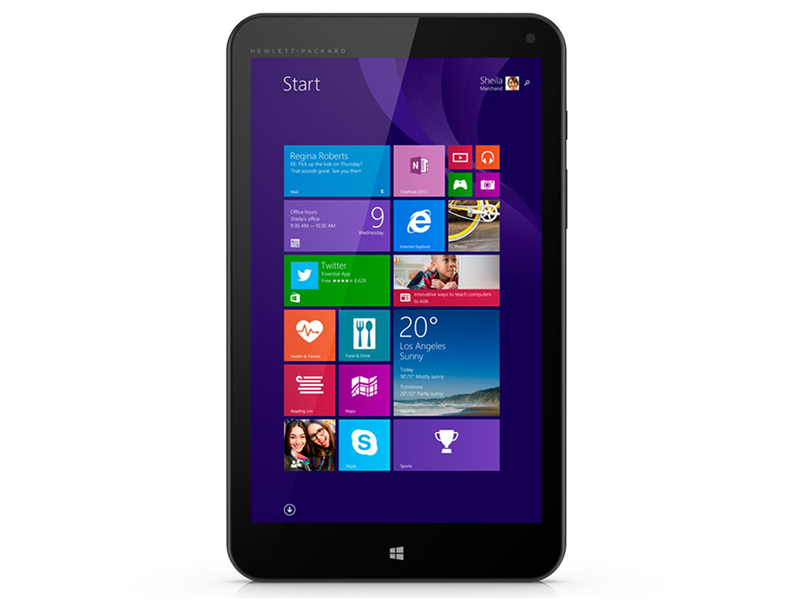 Lead the pack with HP Stream 8 Windows Tablet! Stay on top of your work from wherever you love to be with the cloud-connected, Intel-powered HP Stream 8 Tablet with Office 365 Personal and Windows 8.1. HP Stream 8 Tablet is the right combination of fast performance and power efficiency. Featuring an 8" widescreen with 1280 x 800 resolution, its bright colors is perfect for web browsing and watching movies. Loaded with Microsoft Windows 8 and Office 365 Personal, users can enjoy a laptop capability. Run your existing desktop programs, download apps from the Windows Store and share files in the cloud for easy access anywhere you go. Powered by a Quad-core processor, it allows rapid multitasking, and delivers smooth response and stunning graphics. It comes with a 32GB internal storage and features a microSD slot for additional storage requirement. Great for capturing everyday activities, it comes with dual cameras, .3 MP front camera and 2.0 MP rear camera for photos and face-to-face chat. It's priced at Php8,990 for the WiFi version and Php11,990 for the 3G variant. For availability, please contact MSI-ECS at 688-3804 or email dagustino@msi-ecs.com.ph.